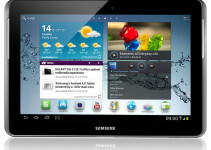 Samsung has halted official Software updates for Galaxy tab 2 7.0. But Android developers are still working for it. You can now root Samsung Galaxy Tab 2 7.0 Wi-Fi variant and do more with it. Once you root it, you can flash custom Android Kitkat or Lollipop firmware on it. If you wish to root Samsung Galaxy Tab 2 7.0 Wi-Fi, do follow the below prerequisites to safeguard your personal data and to ensure successful installation. 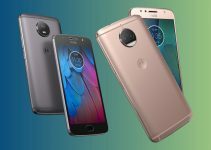 It is vital to check device model number before rooting/unlocking/flashing process to ensure flashing compatible files on the device. The device model name should be Samsung Galaxy Tab 2 7.0 Wi-Fi(GT-P3113) running on Android 4.0.3 Ice cream Sandwich. If the device model number doesn’t match with mentioned one, do not attempt the tutorial. Step 6: Once connection is done, click on PDA button in ODIN and choose the CF-Auto-Root-espressowifi-espressowifiue-gtp3113.tar.md5 file from the created folder. That’s it! 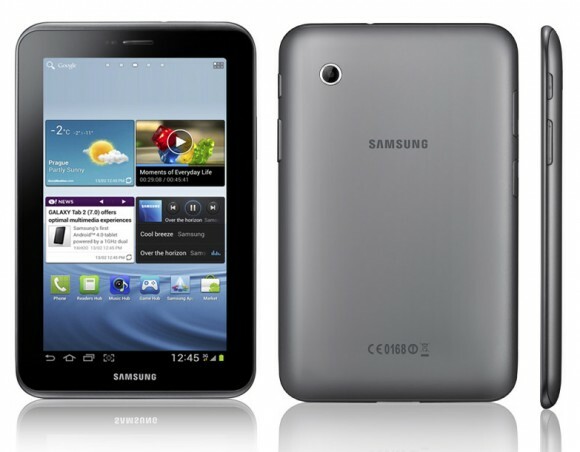 You’ve successfully root Samsung Galaxy Tab 2 7.0 P3113 Wi-Fi running on Android 4.0.3 ICS. If you face any issues while following the above tutorial, do let us know through the comments section. We may help you out.